We've all thought about it at one time or another: If there was a fire, what would I save? 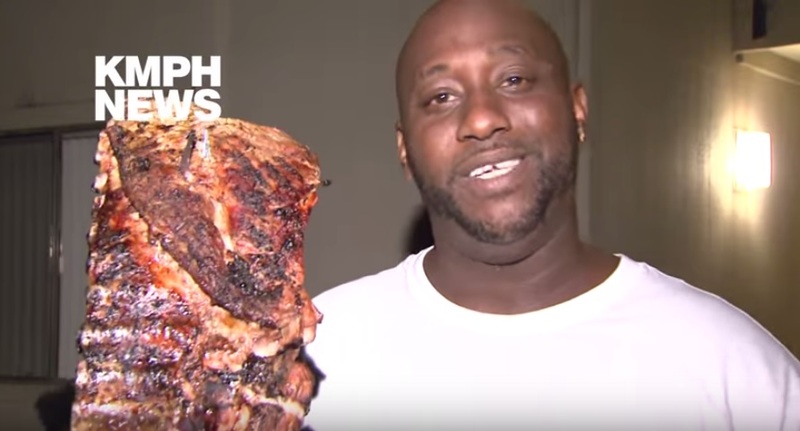 Robert Wright, of Fresno, made sure to save his ribs. After he saved his kids, of course. I'm really hoping this interview gets "songified"!